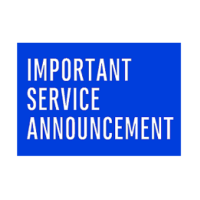 TDS has been negotiating with Nashville License Holdings, LLC to renew our contract to carry WNAB’s CW (on channels 23 and 1023) and Stadium (channel 58) in select cities in Tennessee. Despite our best efforts, an agreement has not yet been reached. Since our contract has now ended, TDS no longer has the rights to carry these channels. 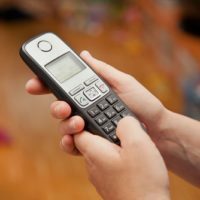 The state of Vermont is making a number of changes to how they administer the Lifeline program. 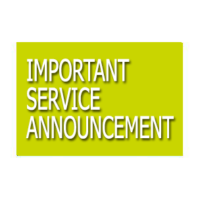 These updates will impact new applicants to the program, as well as those who must re-apply and re-certify for benefits. We have everything you need to know. 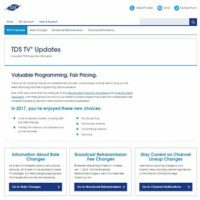 Southwest Wisconsin TDS TV ® customers: your channel lineup is growing! 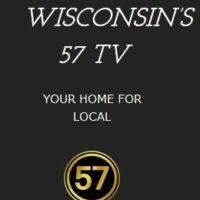 Those of you in Black Earth, Dickeyville, Fennimore, Lancaster, Middleton, Madison, Verona, and Waunakee—you now have WIFS 57 in both standard definition (on channel 57) and in high def (1057). Find out more about all the awesome programming now available. 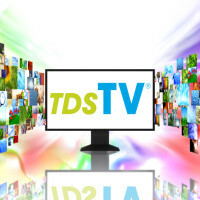 Contract negotiations are underway to enable TDS® to continue carrying a number of TV stations in southeastern Wisconsin. Our current contract with Weigel Broadcasting to carry these channels expires on July 31, 2017. Read more about this negotiation and which stations are being negotiated. 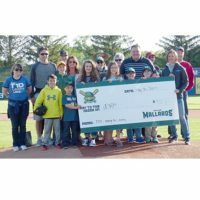 Before the team hit the field on Tuesday evening, May 30, 2017, TDS stepped to the pitcher’s mound to present a check to the Juvenile Diabetes Research Foundation (JDRF) for $950.